Although wintertime isn’t as harsh in Daly City, CA as it is in other cities this time of year, many residents still park their RVs until the spring. However, not everyone wants to keep an RV in their driveway, garage, or yard for that long. Self storage is an ideal choice if you want to save room at home and still have a dedicated spot for your vehicle elsewhere. Central Self Storage has a few tips to keep in mind when considering automobile storage at our nearby facility. Picking the right storage facility will go a long way in keeping you happy and your RV sheltered. Not every facility offers RV parking, 24/7 access, or advanced security and monitoring, so you’ll want to review your local facilities before settling on the first one you see. Thankfully, Central Self Storage is conveniently located in Daly City and equipped with numerous features such as heavy-duty fences, surveillance cameras, security lighting, and more to ease your mind while your RV is parked for the offseason. Prep your RV for storage. Before you park your RV for months, you’ll want to remove all valuables from the inside, including any perishable items that could spoil. You should also fill the fuel tank, drain the water tanks, rustproof any exposed steel, and clear the lines as part of the winter prep. After you park your RV, don’t forget to come back and check on it every now and then. 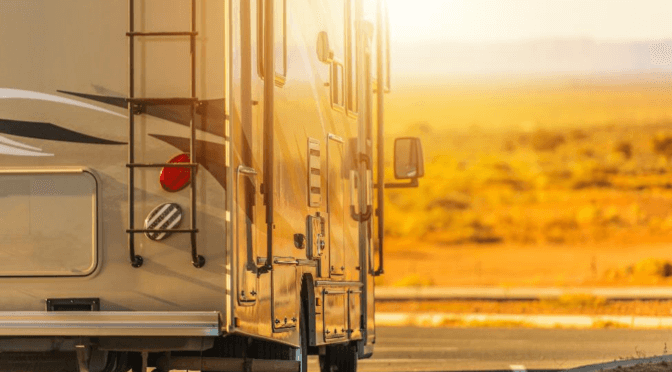 Issues can arise at any time, so you’ll want to catch any problems early on and maintain your RV before they grow into something bigger down the road. Storing your RV for the winter is easy with Central Self Storage. Renting a storage unit for the short term has many benefits, from freeing up valuable space at home to having your vehicle locked up and monitored 24 hours a day. Our storage facility in Daly City, CA offers a convenient place to store your RV until you’re ready to venture out again next spring.